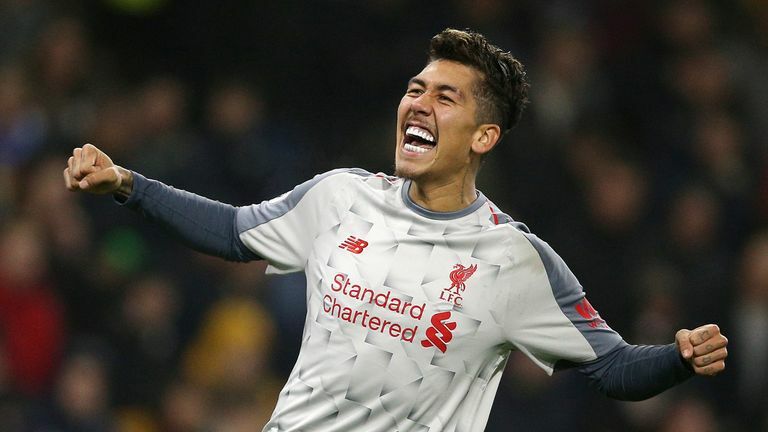 Jurgen Klopp hailed his much-changed Liverpool side for their response after they went a goal down against Burnley, with the Reds picking up a 3-1 win. 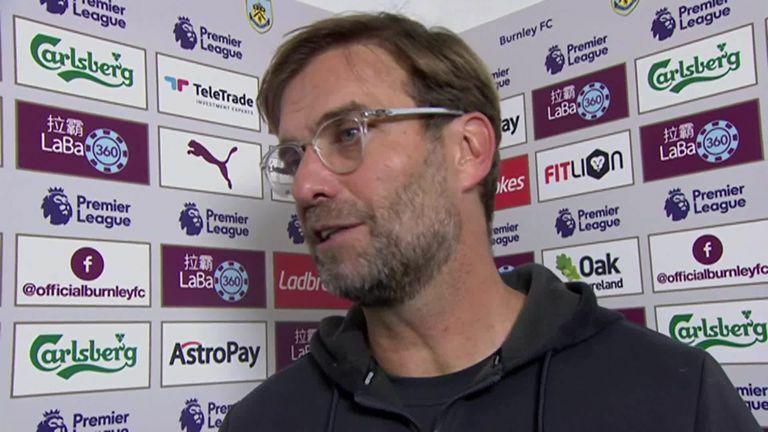 Liverpool manager Jurgen Klopp felt referee Stuart Attwell could have offered more protection to his players in the 3-1 win at Burnley. Reds defender Joe Gomez was carried off on a stretcher in the first half and will have a scan on an ankle injury on Thursday with Klopp admitting the problem is "probably not only a little bit". Klopp was expecting the Clarets, who have not won since September and are stuck in the bottom three, to be physical but believed his players should have been afforded more care. "I'm pretty sure I don't make a lot of friends, but that's not my job," said the Reds boss. "I said after the first challenge, I don't know who did it, a sliding tackle from six/seven yards, getting the ball, everybody likes it, I said to the ref 'it's no foul but please tell them you cannot do that'. "Nobody can judge that. You get the ball, nice, but it's like bowling because you get the player as well. It happened four or five times, everybody likes it, but Joe is injured, and probably not only a little bit. "We don't know (how bad) at the moment, we sent him home so we have to see, but it's his ankle yes. "They wanted to be aggressive. Aggression is a part of football. You try something and you need someone to say 'be careful'. Highlights from Liverpool's win over Burnley in the Premier League. "There were a lot of situations, challenges. There was nothing to say 'wow, too much', they were normal challenges. But with six or seven yards and then [slide] these times are over. They are over. "We all want to win football games, and there are different ways of doing it. Somebody has to tell you to stop doing it, make two more steps and make a normal challenge. "The boy with the ball is a bit unlucky because what can happen is what happened to Joe Gomez. I think the referee has to make sure that things like this don't happen constantly. "It's not how it should be. Let's play football." Get Sky Sports Premier League to see Liverpool's trip to Bournemouth. Find out more here.